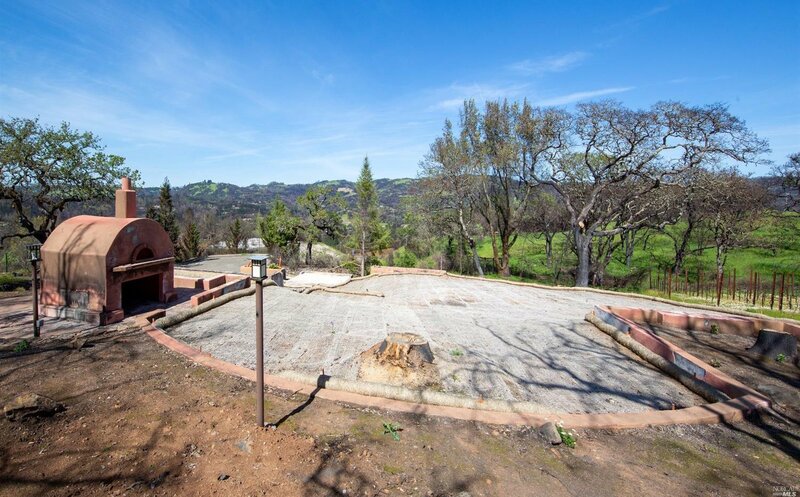 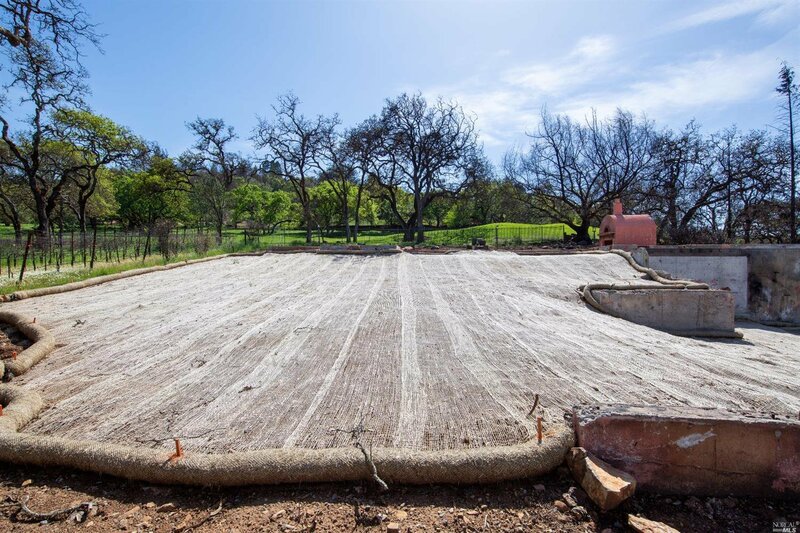 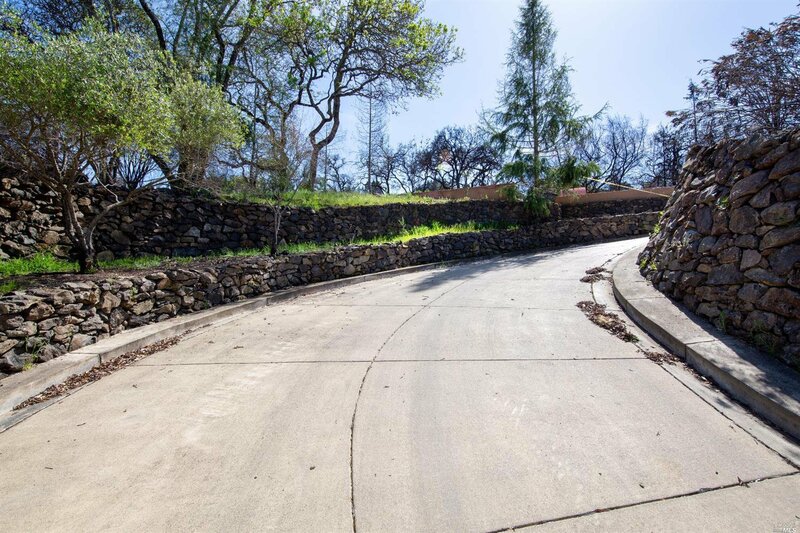 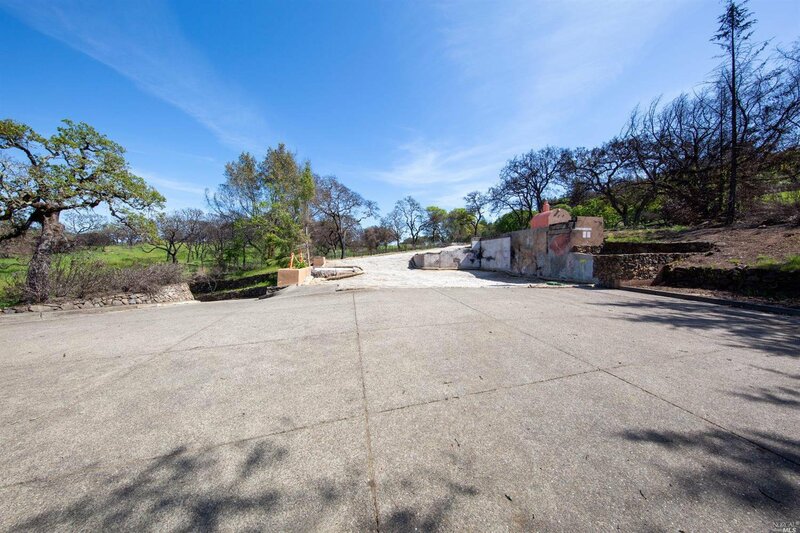 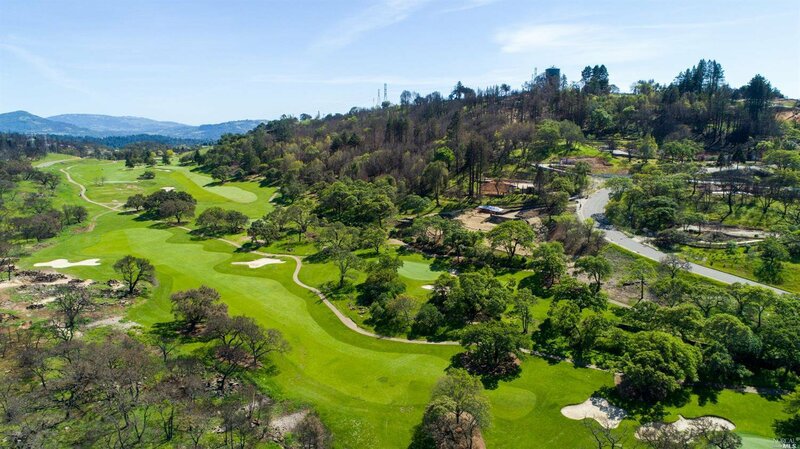 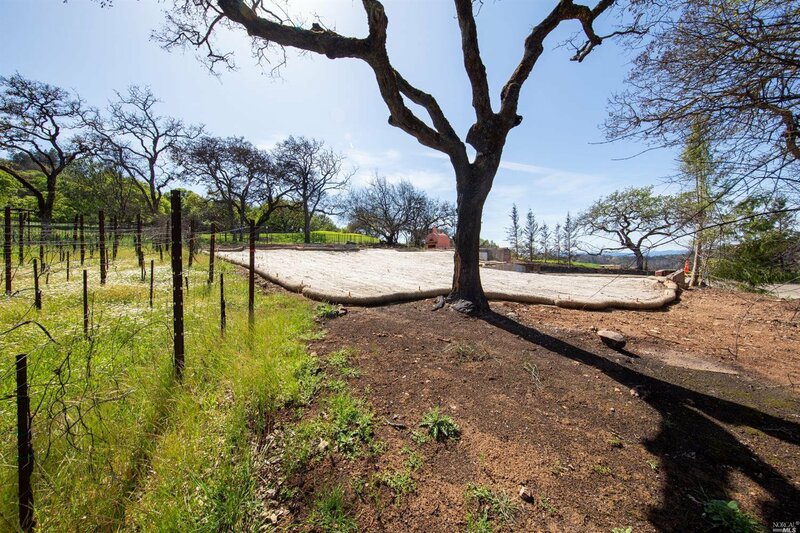 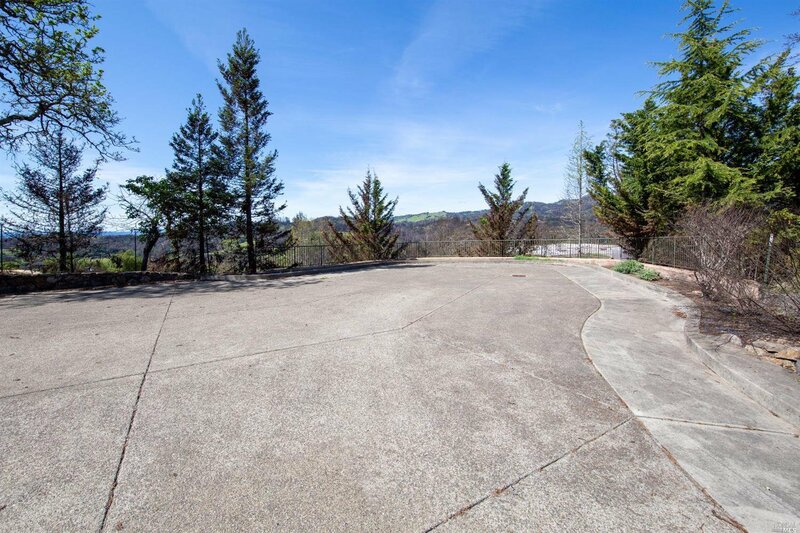 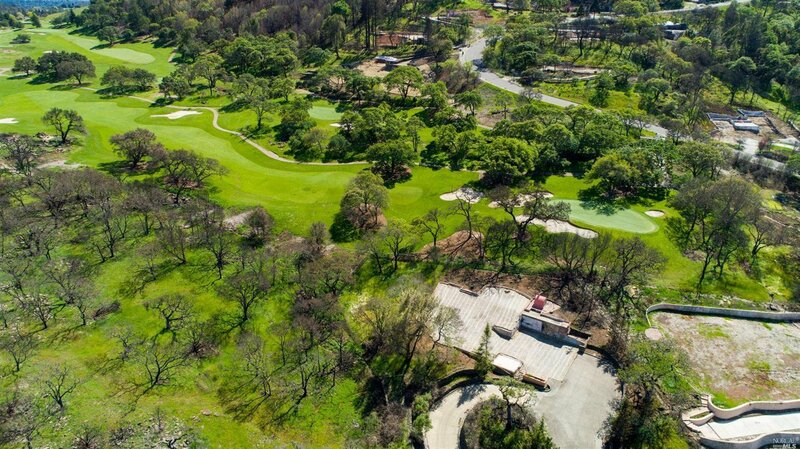 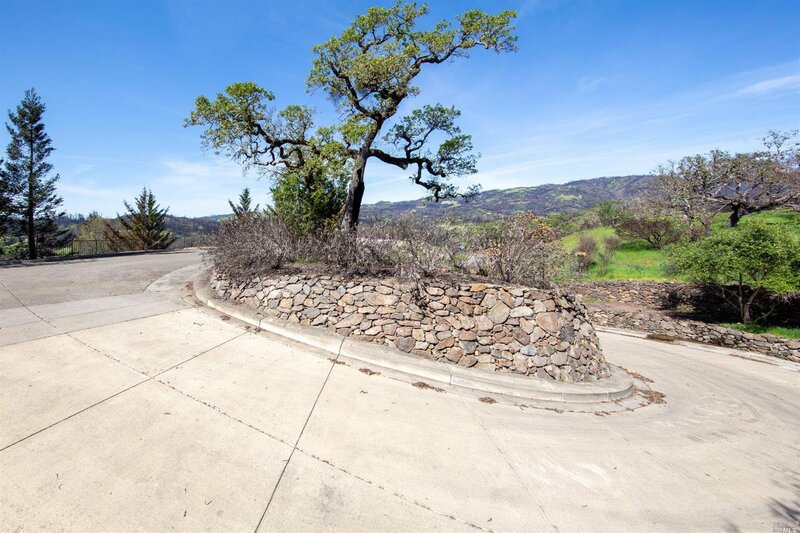 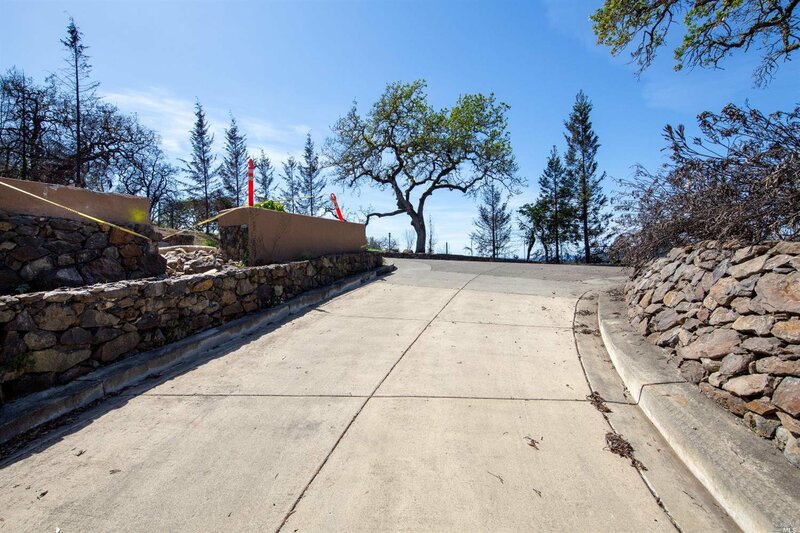 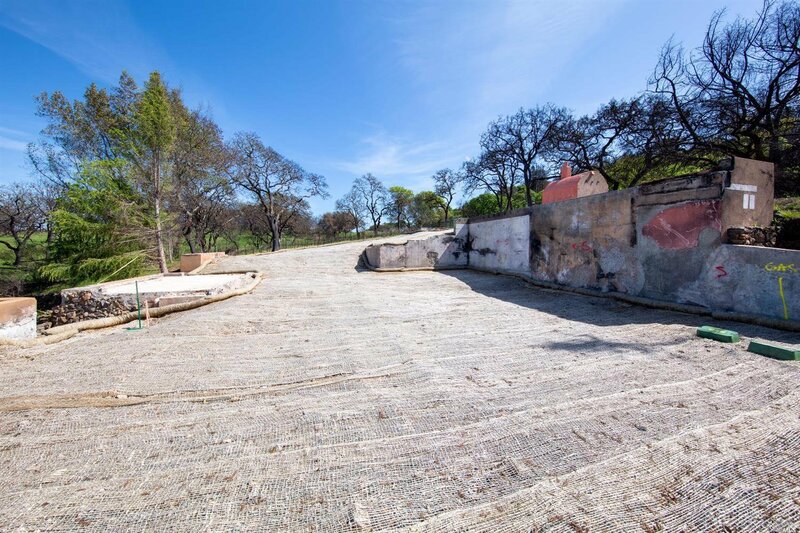 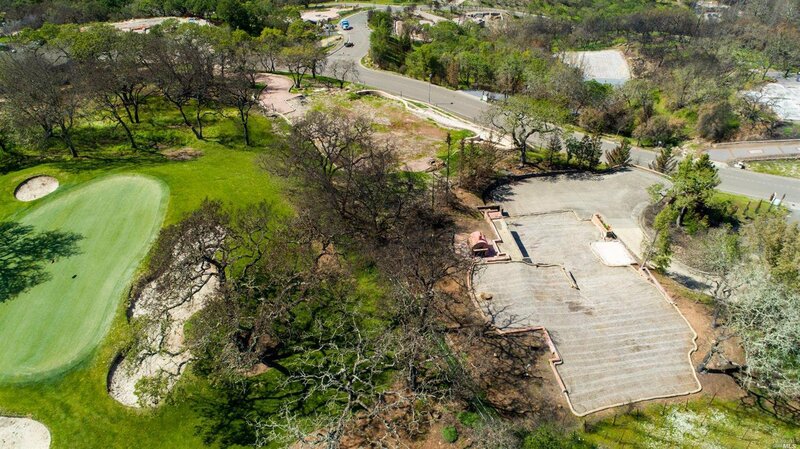 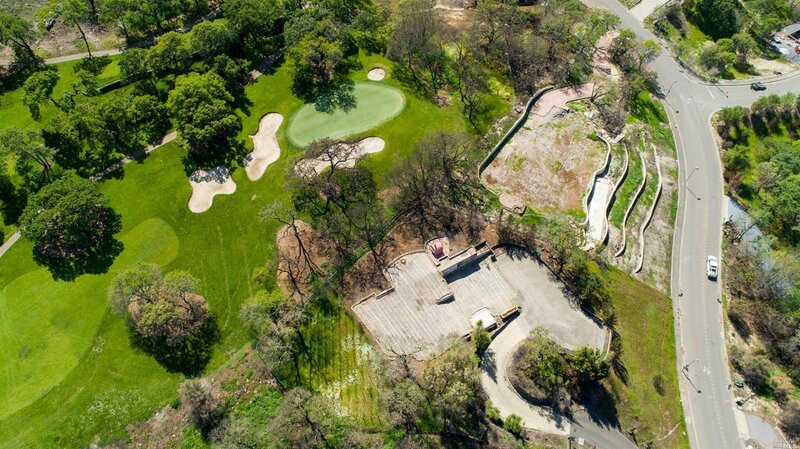 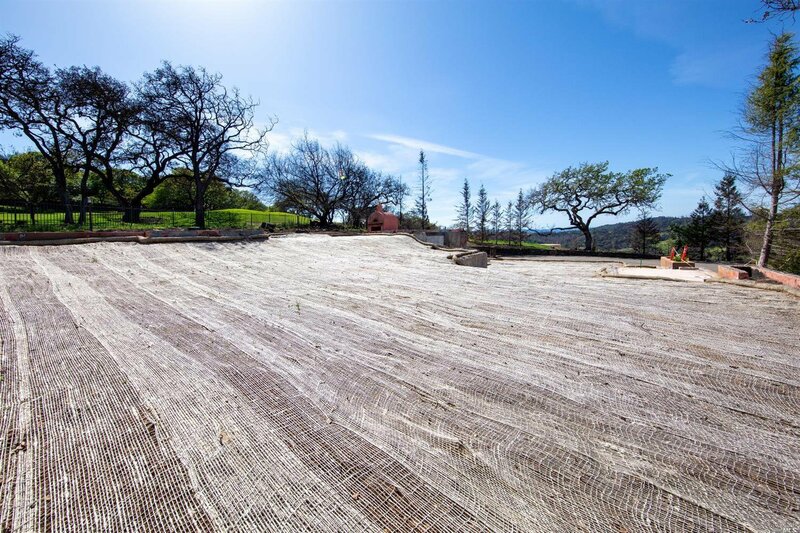 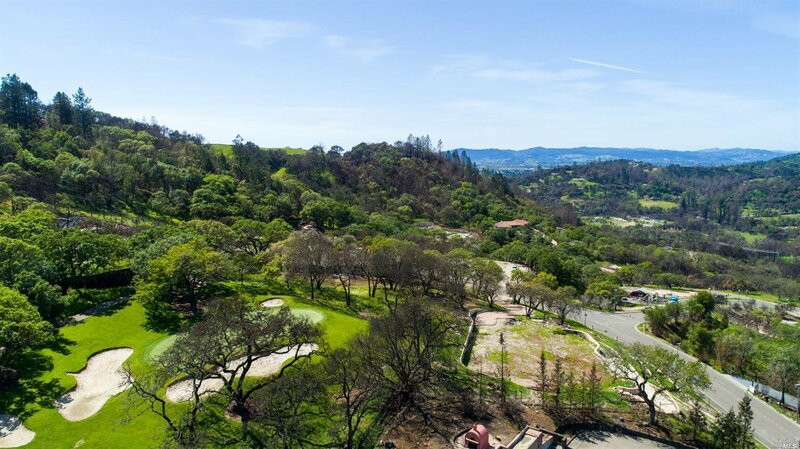 1 acre spectacular view lot in one of Fountaingrove's most exclusive neighborhoods. 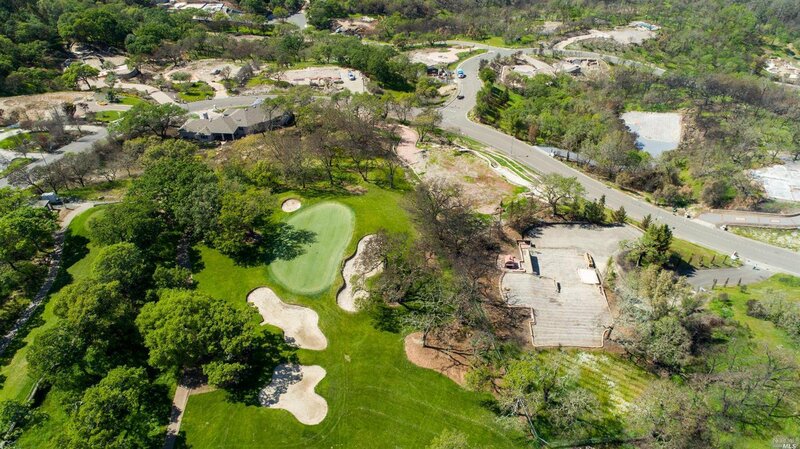 Located directly on the golf course. 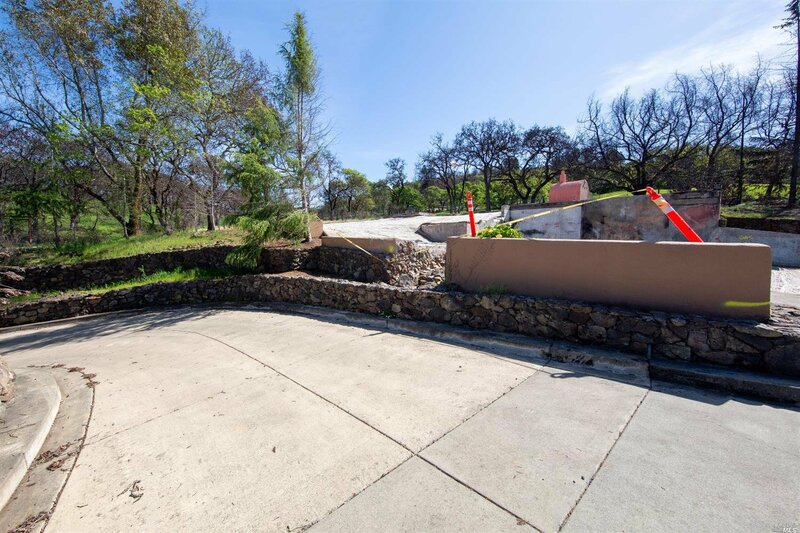 Intact infrastructure including custom rock retaining walls, driveway, some foundation walls, pizza oven. 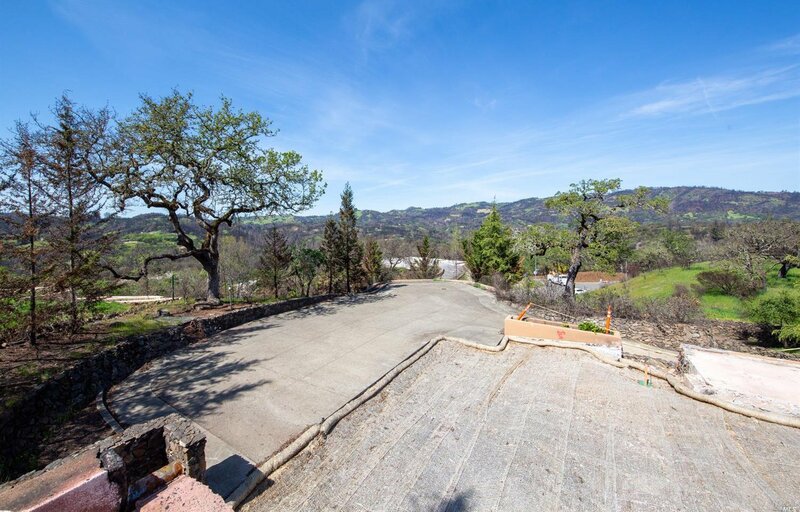 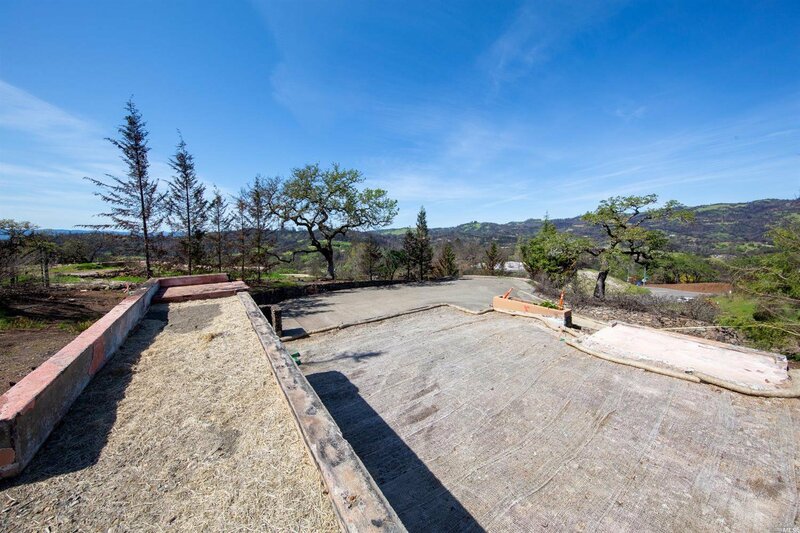 Incredible views of the Riebli Valley and plenty of room for all of your needs. 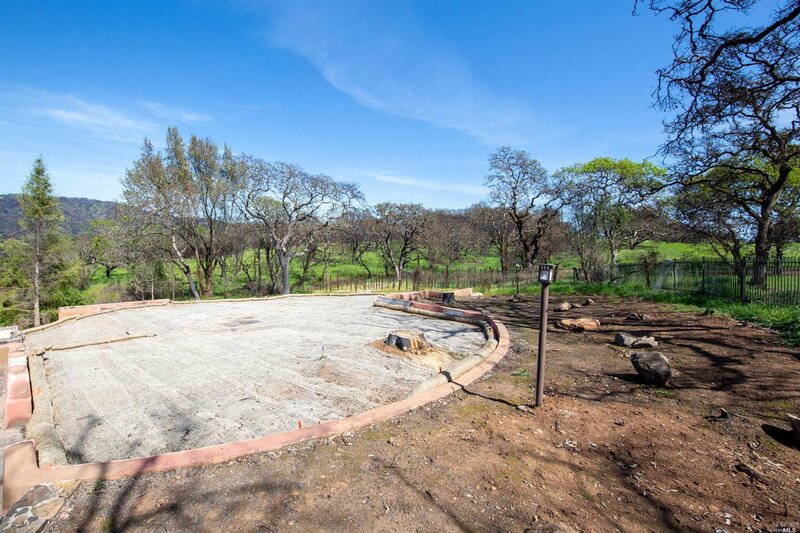 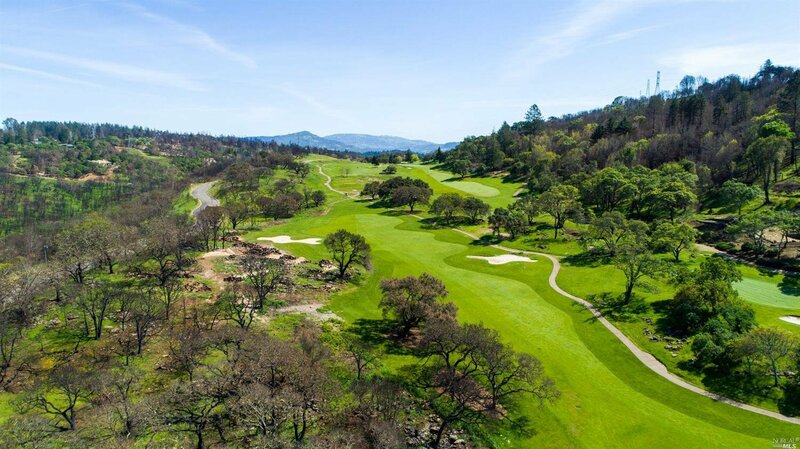 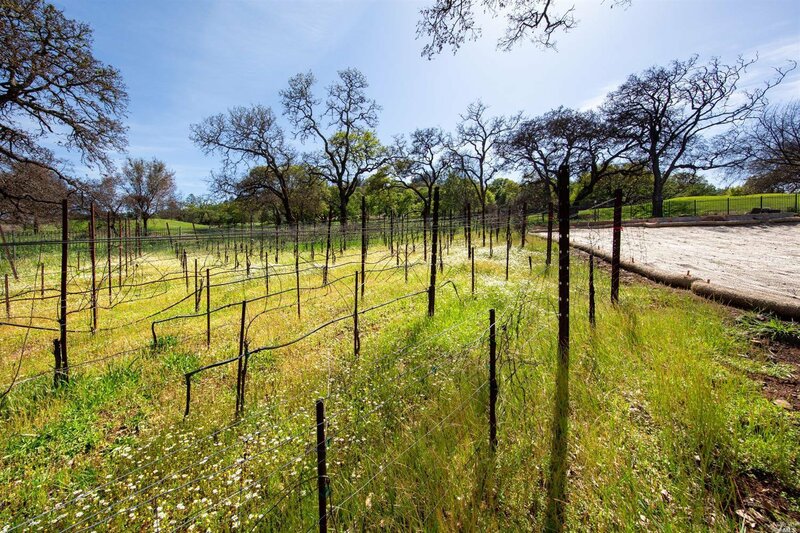 Convenient location near HWY 101, HWY 12, and the world famous Sonoma/Napa wine growing regions! 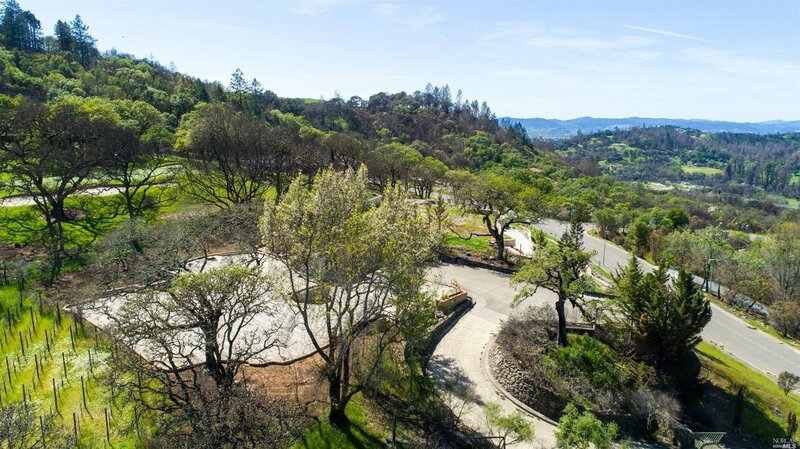 Selling Office: Sterling California Properties.